Unlike many of his contemporaries, he died a wealthy man. Known for writing comedies, I doubt his wife Anne was amused when he only left her their “second best” bed in his will. Bluebook Style William Shakespeare, http://www.biography.com/people/william-shakespeare-9480323 (last visited Feb 02, 2014). The second best bed was the marriage bed. To leave that to Anne meant that he truly loved her. 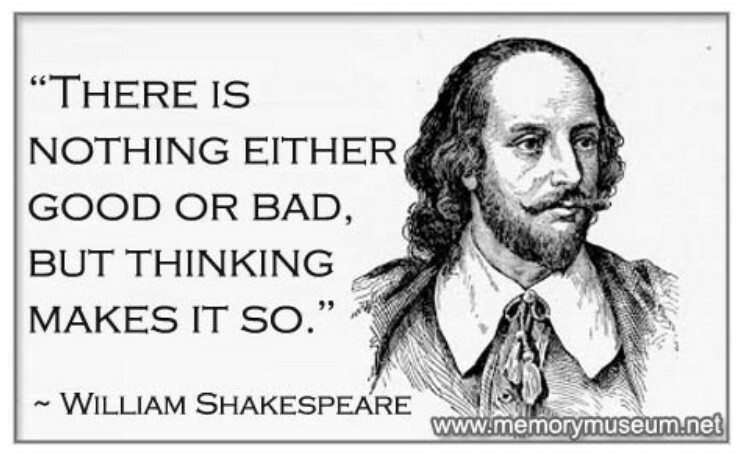 Shakespeare did well with words and with his will. I really enjoy Shakespeare – have you read The Taming of the Shrew? Hysterical. Some of it is totally above my head, but he was most definitely a master. Looking forward to RyPiBoMo! Thanks! No I haven’t Joan but its on my list TBR…thx for following and for supporting RhyPiBoMo! Yep, the best bed was kept for VIP visitors and probably was never used. The 2nd best bed was the business bed and hopefully one she was very familiar with! 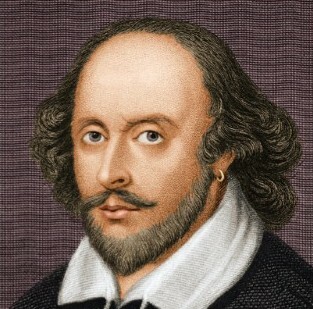 I loved studying Shakespeare! My favorite play is King Lear, a heart-wrenching tragedy. I admire his genius. Thank you for the informative article! 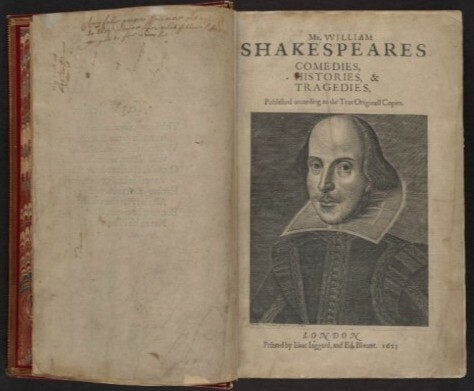 I am sure I had to read Shakespeare during my school years…but I appreciate your suggestion to rediscover his work now. I know I’ll be looking at it with different eyes. 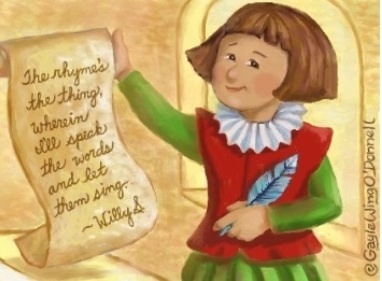 😉 I salute you for your dedication to rhyme…and I’m loving that I will have a month of writing it with you…thanks, Angie!